What an incredible final on Sunday 13th May, where Sligo Rovers took the coveted title of Irelands EStars Champions 2018! 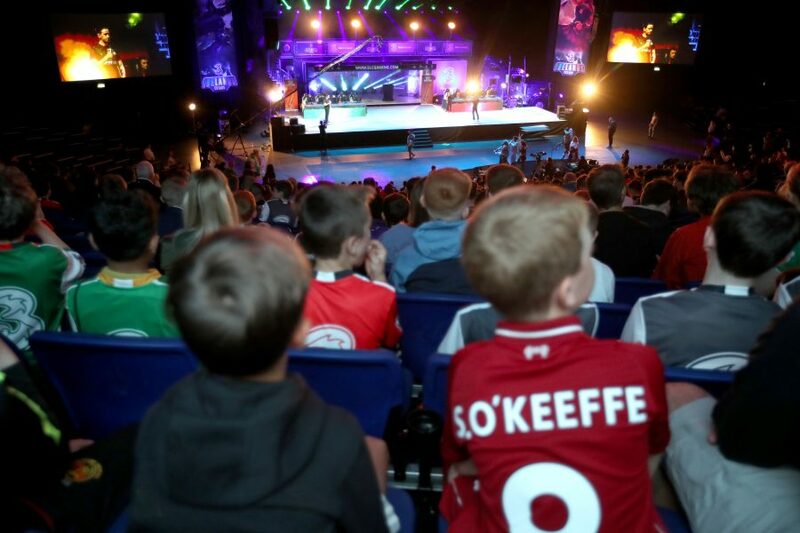 With performances from F2 Freestylers, Prodijig and streamer appearances, the event was a fantastic spectacle for all. This is the first esports event of its kind ever to hit Irish shores and we hope to fulfill our vision of buylasix.net improving and expanding EStars in the coming months and years! EStars brings the biggest and best gaming events to the global esports scene. Following our inaugural tournament in Ireland in early 2018 we are now delighted to be bringing the biggest game in the world on a major tour of the UK and Ireland. EStars is the home of the the biggest and best esports events. Fill in your email address to receive the latest tournament and event news direct to your inbox. © First For E Players Ltd 2018. All rights reserved.